The latest video from the British Condiment Twins is out. 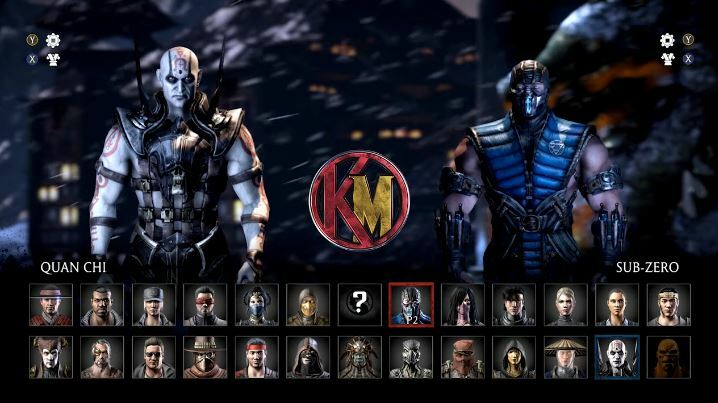 The topic this time around is Mortal Kombat X, before they added the L, and all the technical aspects of the game at that time. That was a great video and a nice trip down memory lane. Also I was still very casual back then so it was pretty informative too! Seeing vanilla Dragon's Fire triggered my PTSD something fierce. Ty Ketchup for that. I hope many in the community understand the day 1 build of MK11 is bound to have many issues and that we shouldn't give up on our character or the game so early. It will all be addressed in time.